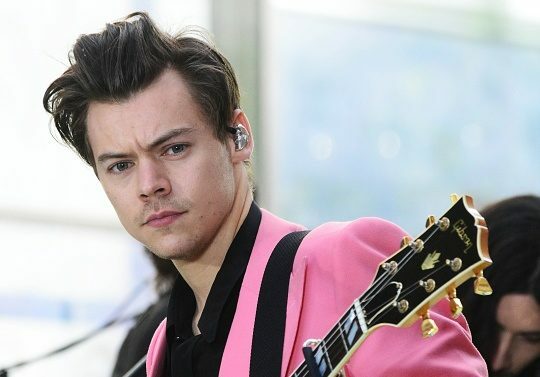 Can Harry Styles Save Rock & Roll? WATCH: Bleachers Shares Stage Secrets And How To Relax! Buzznet has followed the life and times of Jack Antonoff for years. From The Format, to Steeltrain, to Fun., and now Bleachers, he’s no doubt the industry’s true music man. It’s Wednesday. It’s August 13 and this means it’s time for Tokio Hotel TV.